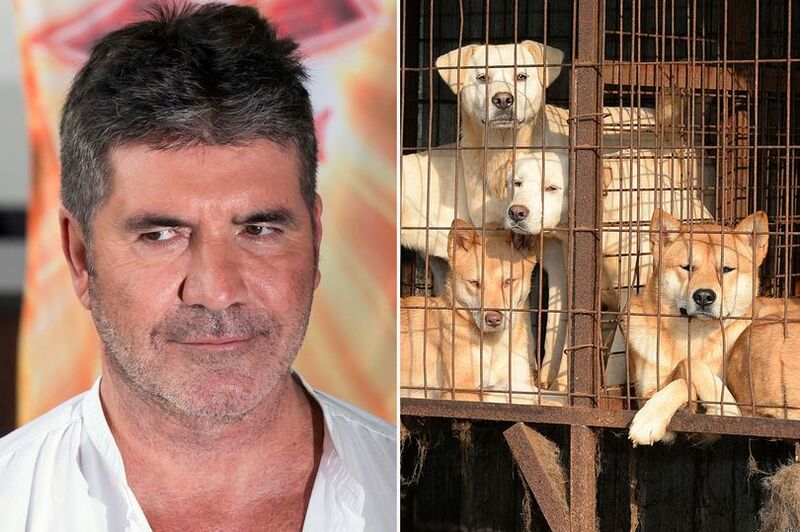 Simon Cowell has pledged £25,000 of his fortune to help close a dog meat farm in South Korea. The X Factor boss, 58, gave the money to Humane Society International, which aims to rescue more than 200 caged dogs and puppies that are bred for human consumption. 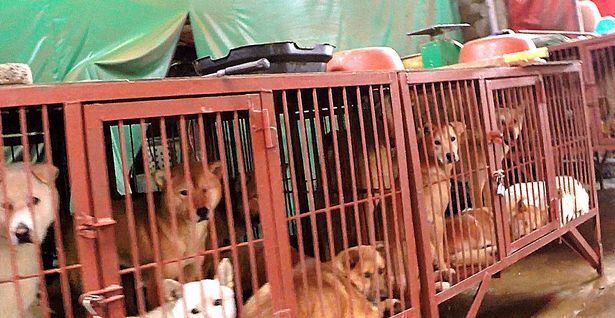 HSI has, to date, shut down 12 dog meat farms for good and saved nearly 1,400 animals. The charity works with farmers who wish to leave the industry and helps them switch to alternative livelihoods, including growing and selling vegetables. Claire Bass, HSI’s UK boss, said: “Simon’s generous donation means the world to us, and provides a huge boost to our appeal to close this horrendous dog meat farm. “More than 200 dogs are languishing in the most appalling conditions, but we have a real chance to save them. Simon, who owns three Yorkshire terriers, spoke out last year against South Korea’s dog meat trade, which is said to be declining. Well done Simon that was brilliant of you.